My name is Zbigniew vel Rullaman. I am 40 years old. 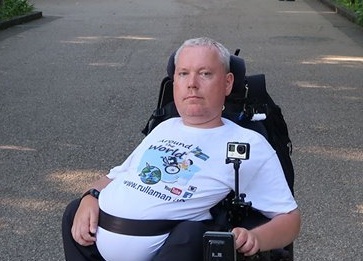 For 30 years, my world revolves on wheels of my wheelchair. From an early age my passion was learning about the world. I drew maps, atlases studied. For many, I try as far as possible to travel and explore the world live.